A Raven's Nest, overlooking the Welland Canal on beautiful West Street in Port Colborne is stocked with beautiful recycled and repurposed vintage furniture just waiting to be reloved by you! We are also Fusion Mineral Paint Retailers and sell IOD transfers. We are interested in what you love, and we want to work with you to express your style as you recycle and repurpose those vintage pieces that you currently own, or, as you select from our collection. Join us in one of our many workshops, especially designed with you in mind, where we can share with you the pleasure of working with the beautiful family of Fusion Mineral Paints. At a Raven's Nest we are currently scouring locally and internationally for those "one of a kind" and vintage pieces that create and enhance a truly "unique nest". Come in and visit us to see our Fusion Mineral paint products, IOD transfers, our vintage and unique finds, our recycled and repurposed treasures, a beautiful home decor selection and learn more about our workshop and event offerings. We look forward to meeting you, please visit us at A Raven's Nest soon. 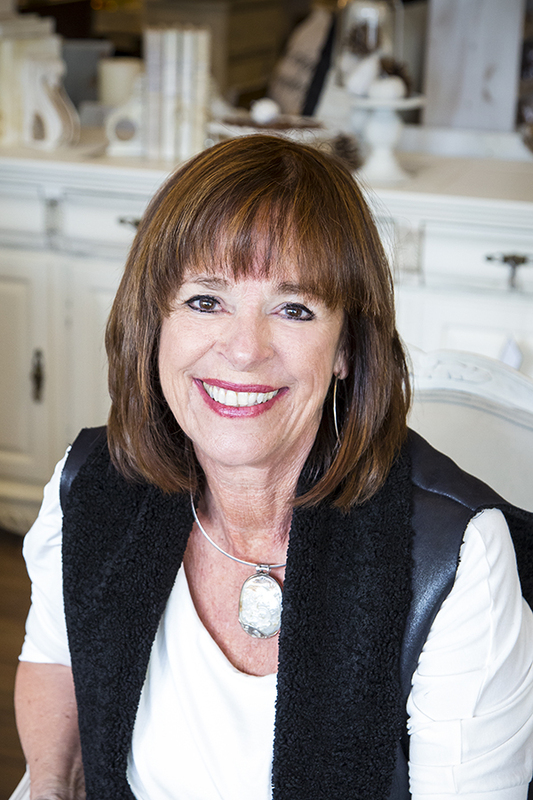 I am Jane Wilson, Entrepreneur and Owner of A Raven's Nest, with a long history in interior design. I learned early in my career that to thrive and flourish; I needed to follow my dreams and wander those paths that allowed my soul to express itself creatively.